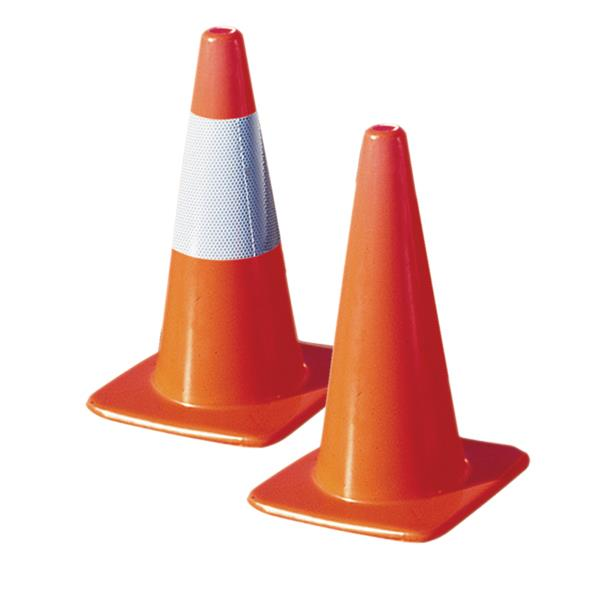 Cones feature a PVC design for superior flexibility in heat and cold. They also bounce back when crushed, while their wide body keeps them stable. Dayglow orange. Available in 12", 18", 28", and 36"
Reflective collars are available for 18" and 28"
*Quantity discounts apply. Please call for pricing.